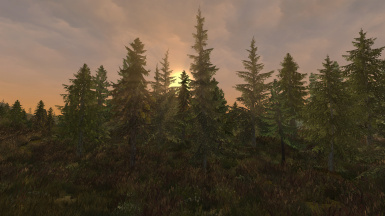 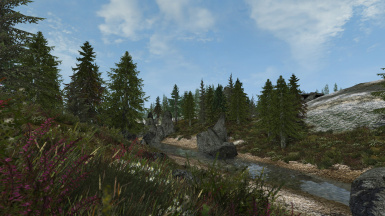 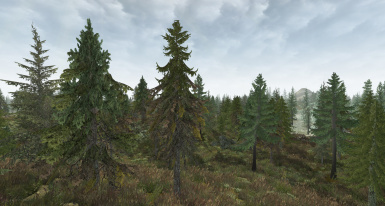 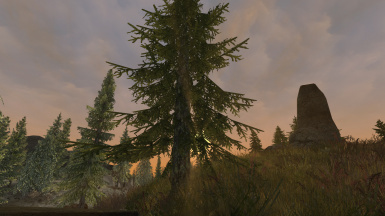 .esp-less tree replacer for the Solstheim region. 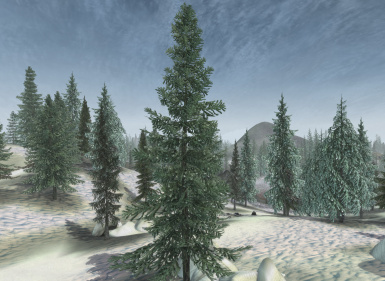 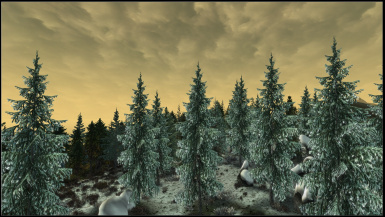 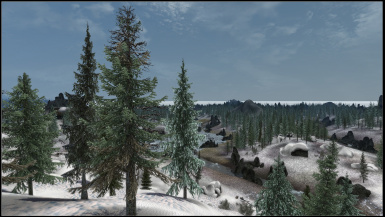 Most snowy pines are now replaced with higher poly and more realistic varieties. 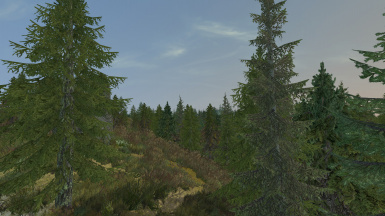 Two of the previously "bad looking" (imo) green pines are replaced with more realistic versions.